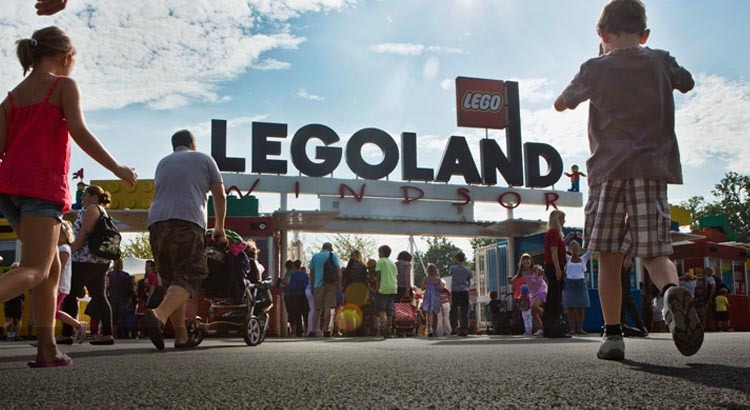 For the cheapest Legoland breaks in 2018 you must take a look at these fab deals from budgetfamilybreaks.co.uk. 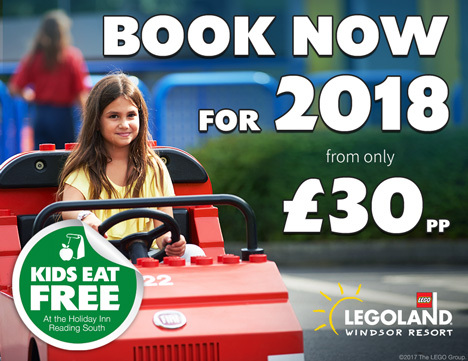 With prices starting from just £30pp not only you get free Legoland tickets but also a night in a comfortable nearby hotel with breakfast free for children! To claim this family offer simply click on the link below. 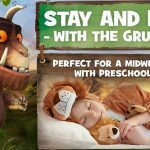 Look out for the midweek breaks which are often the cheapest from just £119 per family. Embark on a voyage of discovery with over 55 fun-filled rides and attractions designed to put you to the test. 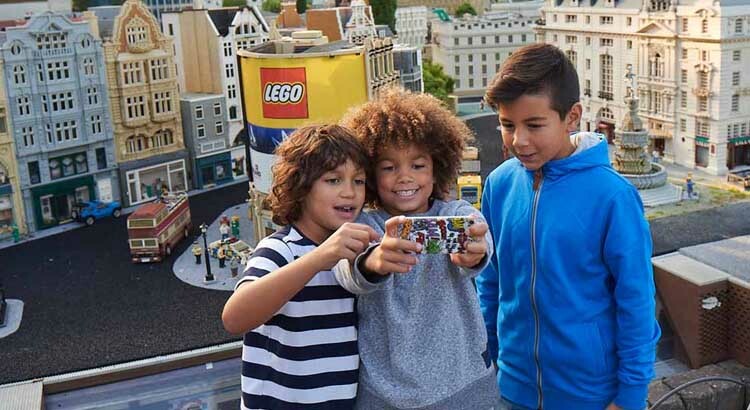 You could be powering a LEGO® fire engine, piloting a LEGO hot air balloon, creating a hero as brilliant as your imagination in the Hero Factory and lots lots more. 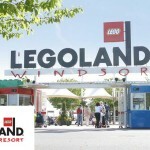 Find out more about Legoland Windsor. Earn your very own driving license. After watching an informative safety video learners (aged 5 — 13) will be allowed free reign of a realistic course complete with traffic lights, roundabouts and other drivers. Budding young motorists aged 3 — 5 can also take to the wheel at L-Drivers. Take the wheel of a colourful LEGO boat and set sail for a relaxing ride through the waterways. But watch out for the obstacles floating in the water. 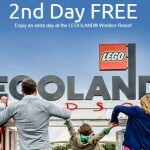 Book your LEGOLAND getaway from £119 for a family of four today, just click on the link below and book by Legolands official short break website budgetfamilybreaks.co.uk.